Driving on the road is supposed to be safe, and usually it is. But, there are also road hazards that can take you on a ride you’ll regret afterwards. Here’s what to look out for when you’re out there on the road. 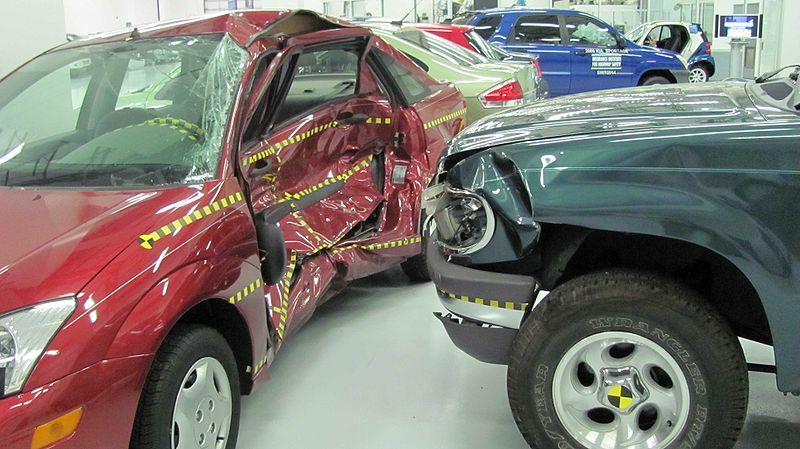 According to yourwvinjuryattorneys.com car accidents are one of the most common of all injury cases in West Virginia. And, in this state, as in many others, potholes and large cracks in the road can be the trigger for sudden loss of vehicle control. For an injured driver to win a claim of negligence after an accident, which involves road hazards like potholes, the individual must show that someone else breached a duty of care that was owed to him or her (e.g. the city neglected care of its own roads), and that the breach of care caused the individual harm. Because most roads are publicly owned, the “defense,” as it were, falls on the government. If a car accident is caused by potholes, it’s possible that a government entity might have breached its duty to maintain the roadway system. In these cases, the government entity would be at fault. However, proving fault against the government is particularly difficult. For starters, the government might have sovereign immunity against such lawsuits, which limit liability. Sovereign tort immunity can also limit the government’s liability in such a way so as to make any lawsuit impossible. In private-party lawsuits, however, negligence may be provable and a suit may commence against a private party for damages. Of course, the best way to minimize risk and potentially avoid all of this is to slow down (stay at or under the speed limit), keep a watch out for potholes on the road, keep a safe distance from other vehicles, and always obey the rules of the road when driving. Road signs can also be a cause of accidents, particularly when they’ve fallen over and are blocking passage or aren’t easily seen (e.g. hidden around a sharp bend). When signs are blocked by overgrown foliage, this may also indirectly cause an accident. If you don’t see any speed signs in an area that should have them, for example, always err on the side of caution, and rely on your past experience to guide your decisions about speed and how to drive safely on current road conditions. Some roads do not have adequate guardrails, making passage inherently unsafe. You should report damaged or missing rails when you can (once you’re safely out of the area), but take extra caution through the area to make it out safely. You should always obey traffic signs in construction zones because there may be workers in the area. But, what if there are poor, or no, signs alerting you of speeding limits or hazards? These situations can be especially difficult to navigate. If you’re entering a construction zone with no clear safety warnings, proceed with caution and slow down. Deborah Tyus has worked for years promoting driver awareness and likes to share her insights with an online audience. Her blog posts usually apear on safety and lifestyle related blogs. Previous page Previous post: Frankfurt Motor Show 2015 – What to Expect?